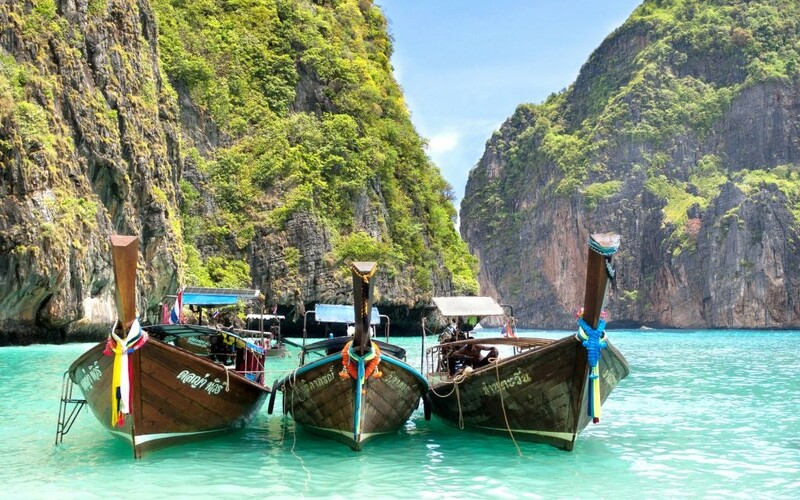 Thailand is a favorite among budget-conscious travelers thanks to its affordability and seemingly endless array of picturesque islands and beaches. Here are five of them you shouldn’t miss. 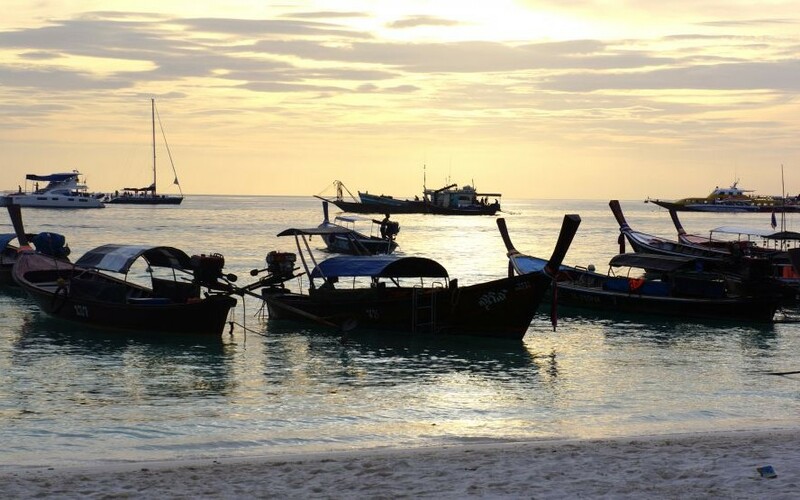 Ko Phi Phi Leh is most prominently known as the filming location for the film The Beach, but it’s also a favorite among locals. There aren’t any actually living on the island, but you’ll find plenty of accommodation and opportunities for fun in the sun. Ko Tao isn’t popular among lazy beach goers, but it’s fantastic for people who enjoy outdoor adventures like kayaking and rock climbing. The island’s array of rocky outcrops and calmer waters makes it perfect for people who want to enjoy a little adventure without the kids in tow. 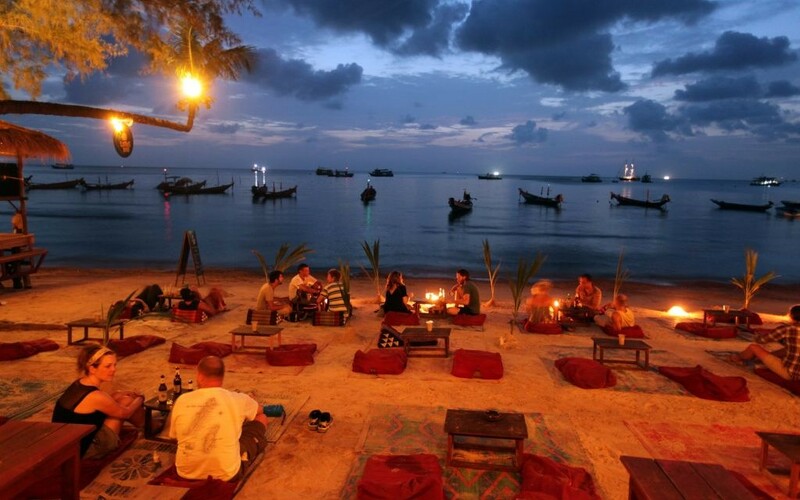 Ko Samui is far and away the most popular and populated island in Thailand. That means there’s no end to the available activities you’ll find there. The island has something for everyone, whether you’re looking for a giant party or prefer to spend your days out on the surf. 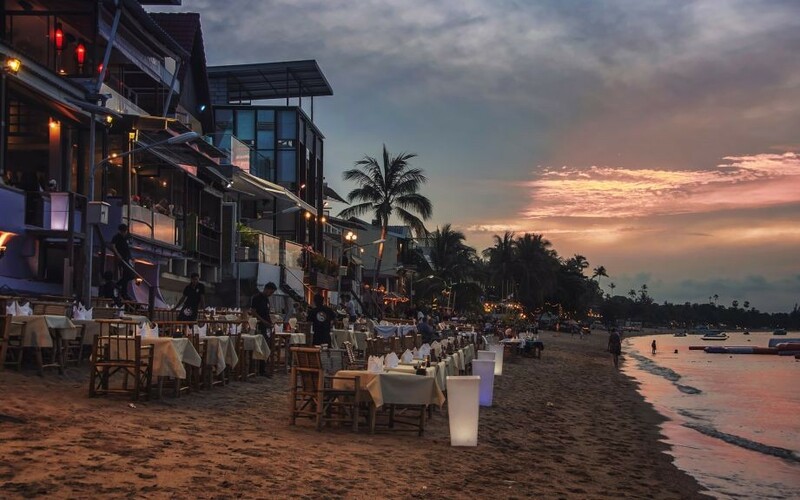 Ko Lanta isn’t quite as popular as the surrounding islands near Krabi and Phuket, but it’s getting there. 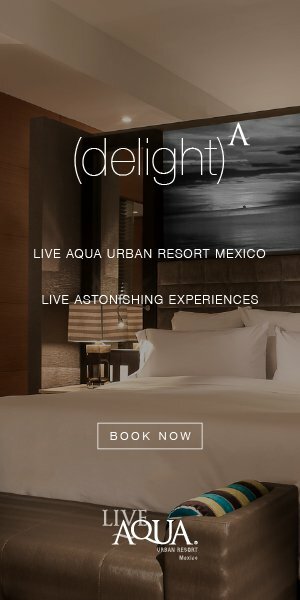 Large parties can be found along the shores at night, but there’s still enough seclusion you could arguably have a great family vacation while staying out of trouble. The views here are hard to beat. 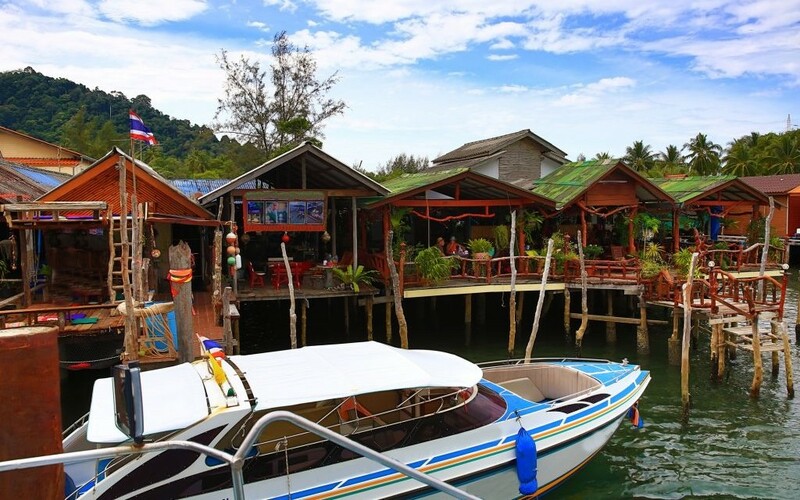 The scenery is what makes Ko Tarutao one of the best islands in all of Thailand. The surrounding waters are home to brilliant limestone cliffs, some of which jut straight out of the water. If you get tired of the beach, then simply head inward for a hike up the jungle-covered mountain.